I’ve always wanted to turn my used plastic bottles into new threads and now Pistol Lake is making that dream come true. 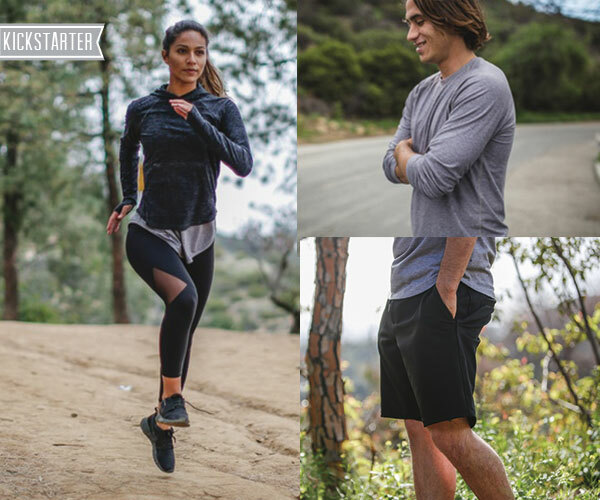 Using a fabric they call Eudae, a yarn created by combining polyester made from recycled bottles with Tencel which is a fiber made from the pulp of Eucalyptus trees grown on PEFC-certified, sustainably run farms. 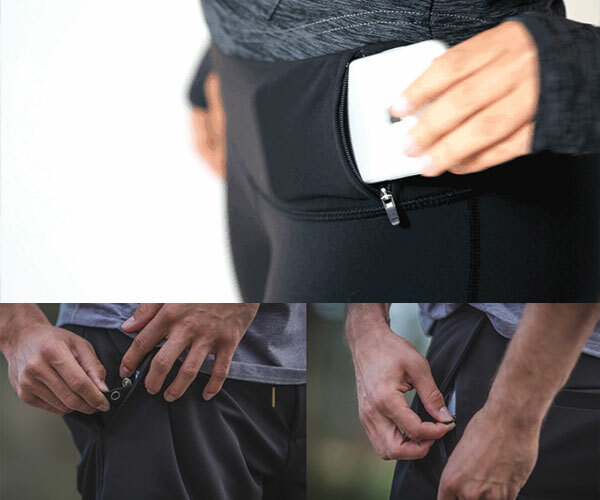 The result is athletic wear that is soft but performs like a champ giving you breathability, stretch, and some very well placed pockets to hold your tech or keys. 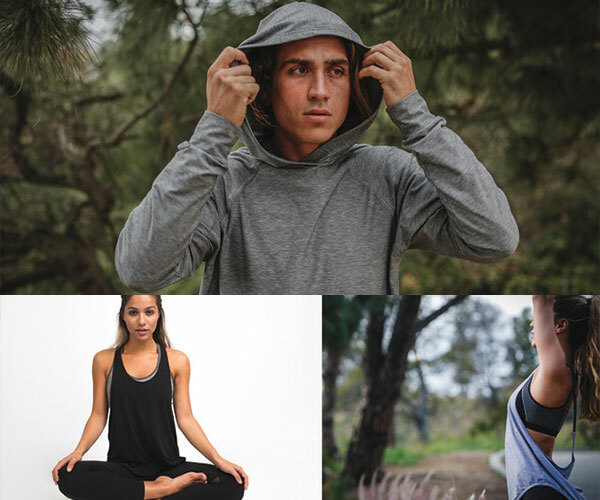 All these eco-conscious and minimalist threads are coming to you from L.A. Available on Kickstarter from Pistol Lake.